I seem to say this in every article about the best parts of bikes but forks for dirt jump bikes are a very important part. 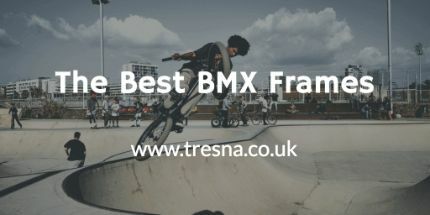 Obviously, you need nearly all the parts of a jump bike in order to ride properly and safely but things like your bikes frame and forks (frameset) really need to be thought about. Especially if you’re building up your own bike, a little research will save you from a lot of issues in the future. Things like getting the right forks for your headset type and the right amount of travel for your riding style will let you appreciate the investment a lot more. 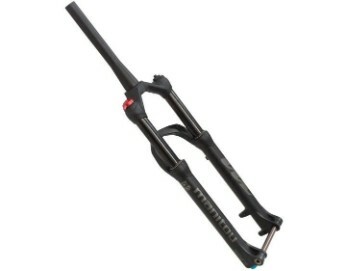 Manitou has become one of the most widely used suspension forks for dirt jump bikes. Manitou is a relatively old company in the mountain bike space. Created in 1986, in none other than Manitou, Colorado. 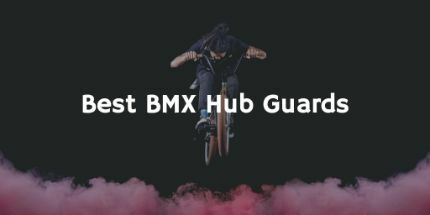 Initially starting in their garage, the company concentrated on making high quality, technologically advanced products for the mountain bike market. In case you’re in doubt about whether Manitou is making good products, just look at its creator, Doug Bradbury. A mountain bike icon and Hall of Famer, Bradbury foresaw the need for suspension in the early mountain biking world. Doug was actually the driving force behind the initial mountain bike suspension forks back in 1989. 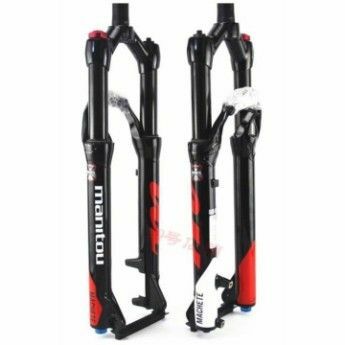 After years of research and development with some of the best riders at national and international level, Manitou became widely known as a manufacturer of super reliable MTB forks. They were then acquired by Hayes Performance Systems in 2006. 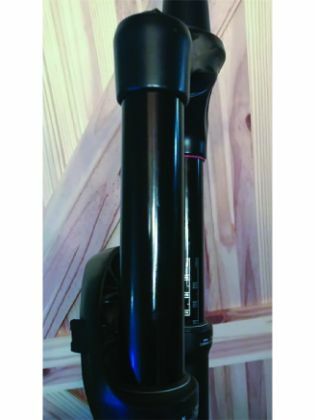 The Circus forks are one of Manitou’s pillar products. 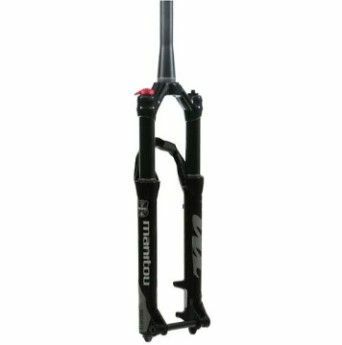 The forks are recommended for enduro and dirt jump riding, with a simpler design and less travel than downhill forks, these will suit most beginner and intermediate jump riders. The product has three variations: the Pro, Expert and Comp. We are recommending the Expert variation of the Circus forks today. The Circus project was created with slopestyle riders in mind. 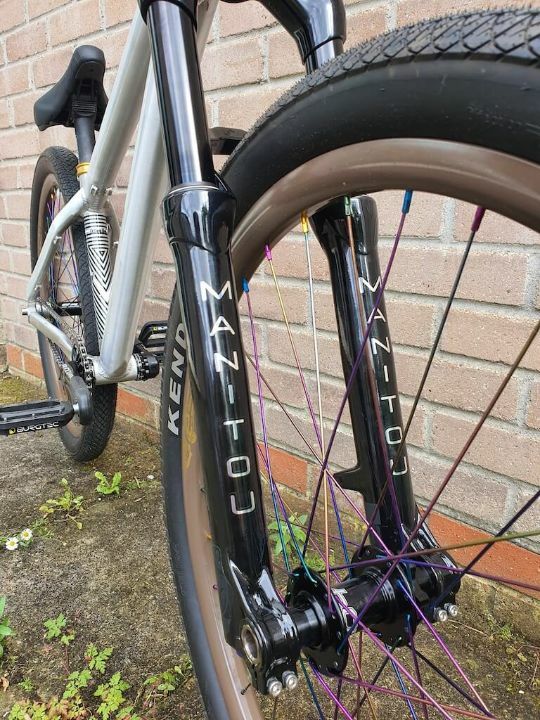 Manitou wanted to help their slopestyle riders to get into competitions and so went about creating the forks. For those who don’t know, slopestyle riding is still considered dirt jump biking. The main difference is that it’s commonly performed on much larger jumps. They never anticipated the fork to become so popular, they have become used by some of the top riders from all over the world. After doing so many of these articles, I have found that there’s normally always one brand that is vastly more advanced and popular than the others. On this list is just so happens to be FOX. For many years FOX has been the kings of suspension. In nearly any sport that benefits from suspension, FOX reign supreme. They manufacture products for everything from mountain bikes, to snowmobiles, to race trucks. One of the reasons FOX have been able to advance faster than a lot of the other suspension brands is the length of time it’s been around. 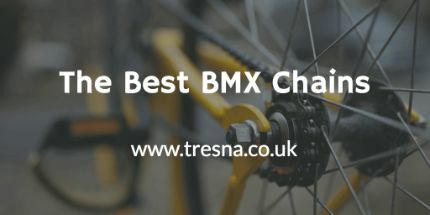 Most brands on this list only provide suspension for mountain bikes, meaning they haven’t had anywhere near the experience or history in other disciplines. FOX was founded in 1974 by a man named Bob FOX. Long before mountain bike suspension became widely used FOX was designing and manufacturing suspension parts for motorbikes. The original FOX AirShox were developed by Bob in a friends garage with a simple mill and lathe. All designs were done on paper and the final product was fitted to his Maico dirt bike. Within two years of this first design, Kent Hoverton was using AirShox on a factory Husqvarna to win the 500cc national championships. After this win, riders using FOX forks had win after win in many prestigious events. Each one teaching the company a great deal about how to make their products better. Toward the end of the 1970s, FOX ventured out from purely motocross products and developed some great tools for the offroad market. Roger Mears was the first of those to start winning big races with the new offroad racing products. Everything I have described of FOX so far is before Bob even started the company. After all this success, Bob started the company, ‘FOX Factory, Inc’ in 1978 and thus all of these great shock absorbers were sold under this name. Since the early ’80s and the start of the company FOX entered and quickly dominated multiple fields of motorsport. Starting with Indy car racing, and road race motorbikes, FOX developed specialised suspension parts to help these riders win races. The ’90s and early 2000’s also boasted more dedicated parts for all sorts of athletes. Snowmobiles and mountain bikes started getting great parts from FOX. The first mountain bike parts were in collaboration with Cannondale and were for the rear suspension of mountain bikes. 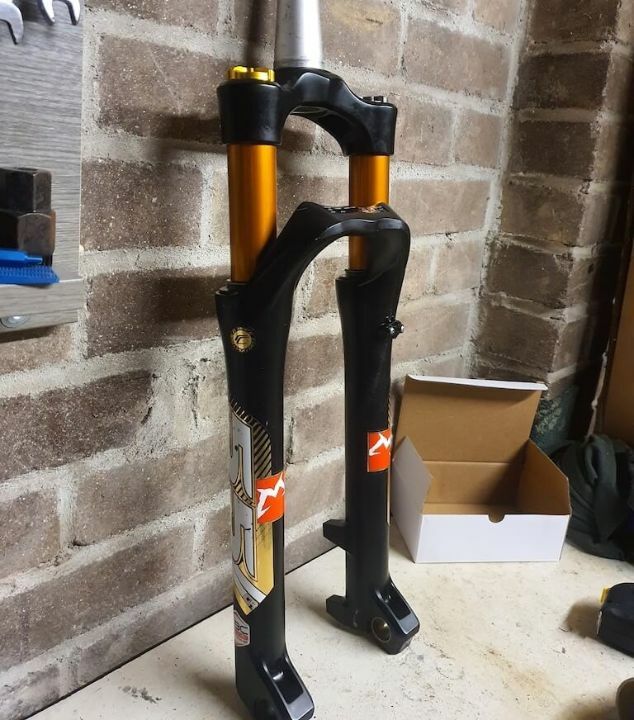 In 2001 FOX finally released the front forks for the mountain bike. FOX has developed the 36 float with a load of their new technology. The forks are available in all bike sizes from 26 to 29. 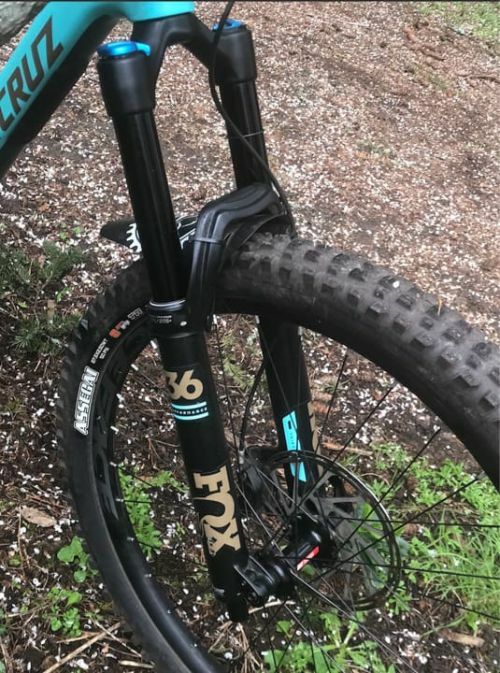 Just to show how dedicated the company is to producing the best products ever, FOX has also developed a performance version of the float 36, though only available in the 27.5 and 29-inch wheel sizes. 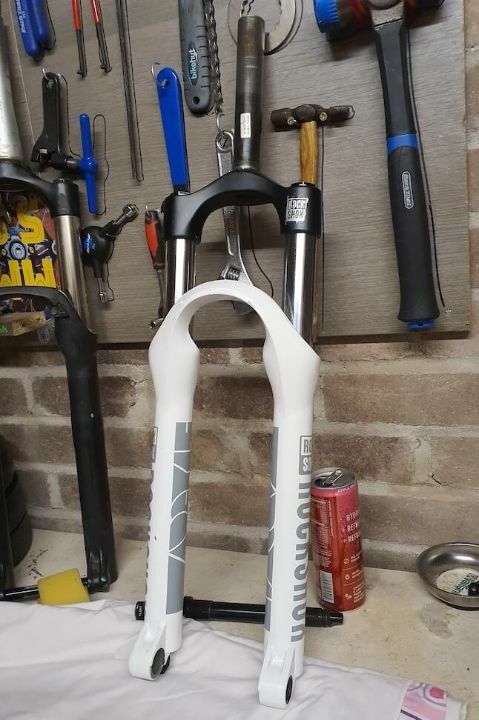 These forks feature the new GRIP2 technology released in 2019. This is next-evolution sealed cartridge FIT system with the highest performing gravity focused damper. After all the research gained from the original GRIP system, 4-way adjustability, WC high-speed rebound circuit, high-performance mid-valve and overall fiction reducing treatments have been included in the new design. 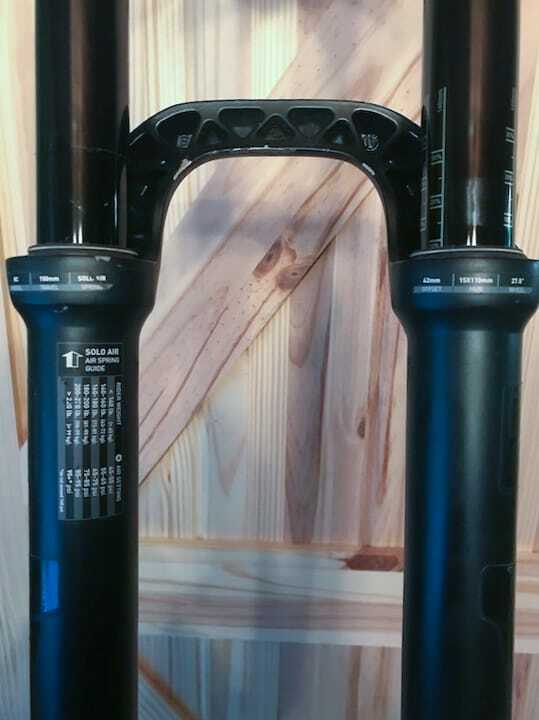 The Revelation line of mountain bike forks by RockShox have three options, similar to most of their other available options. The first is the Revelation RC, then the Charger RC and finally the one we’re recommending today, the RCT3 26”. The chassis of the Revelation range are directly descended from the Pike forks. These are developed and to be perfect for hard trail and enduro riding. 35mm uppers are also taken from the Pike forks. This is needed for the stiffness and aggressive style of enduro bikes and riding. The damping is handled well by the tried and tested Motion Control technology developed by Sram and RockShox. After seeing success with the Pike and previous two models, the company decided to give back to the riders by making the RCT3. It has since been recommended by many magazines and while also placing first in comparisons against some of the top forks on the market. Solo Air springs have been used to save a good amount of weight over the previous dial air spring. Resulting in the obsolescence of the need to adjust two separate air chambers at both ends of the fork. The way this is done is by placing a small dimple in the inner leg wall, allowing the air to bleed through to the negative spring, balancing the two pressures precisely and automatically. 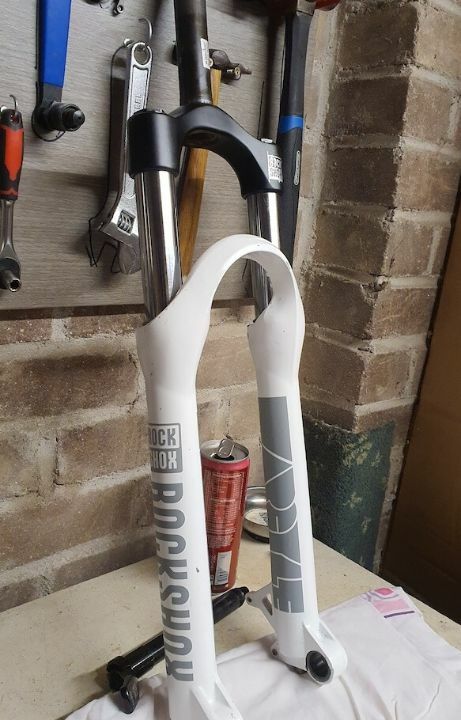 RockShox makes several different models of the Argyle forks, the RCT, RC and R with the RCT being the top of the line model. 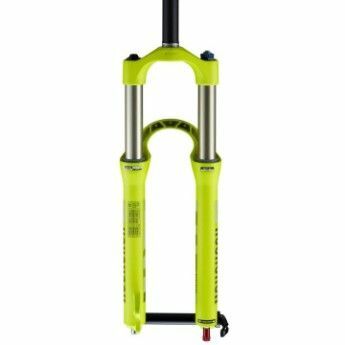 I would say the Argyle RCT forks are a great feature for this list, Rockshox has concentrated a lot of effort in developing the Argyle model to be the best dirt jump/slopestyle fork they sell. 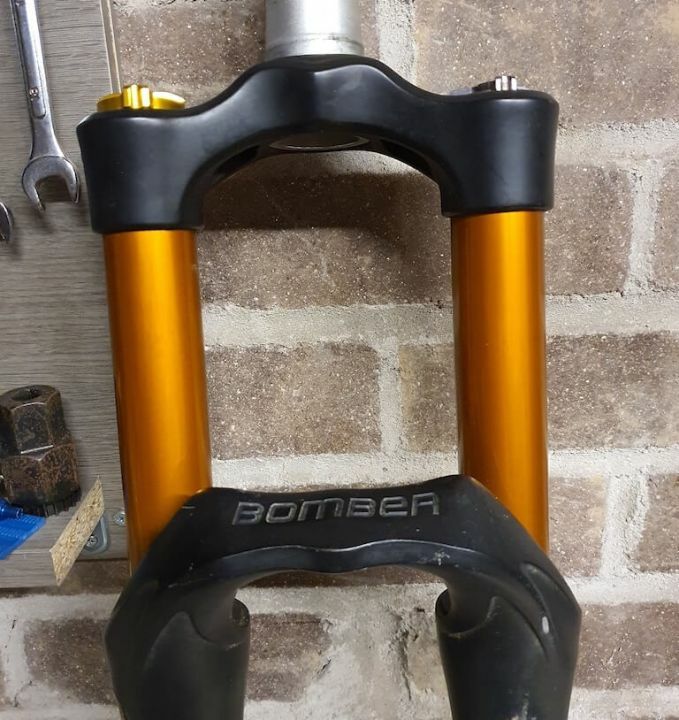 Unfortunately for those of you who don’t like the hefty price tags on some products, this jump bike fork is a little on the expensive side coming in at around £600. RockShox has used their specialised solo air spring and motion control damper. The forks also use a Floodgate dial and internally adjustable travel. A minimum of 80mm of travel will suit smaller ramps and park riding, while the upper end of 140mm will be great for those riding slopestyle or tougher mountain bike tracks. 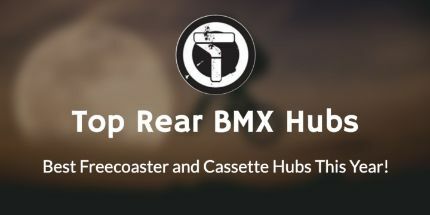 Dirt jump riders reviewing the RCT have said there’s nothing that’s going to upset you or catch you out with these forks. The travel adjustment and damping are very predictable and easy to set up. The Maxle Lite technology has also been used on this fork. This is used for the axles that come with the forks. The advanced axles are designed to take away a lot of unnecessary weight while adding lots more stiffness to the wheels. 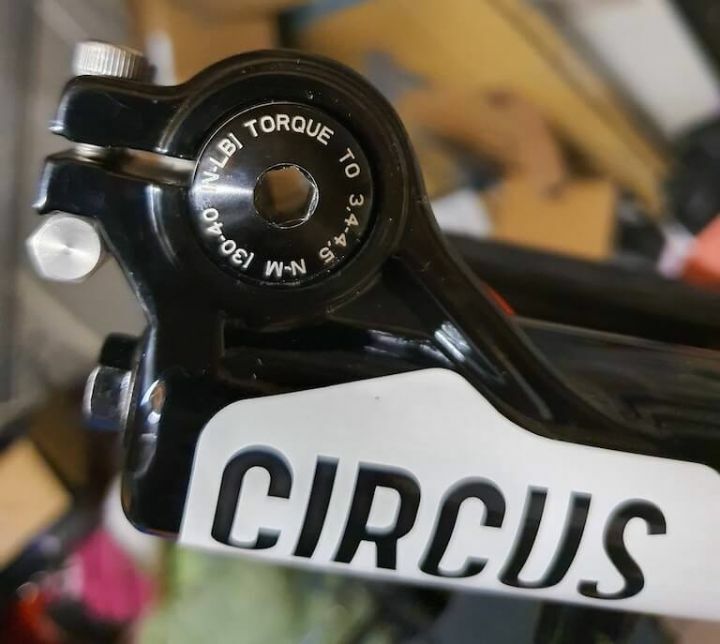 As well as the material advantages, these axles are also quick release meaning you won’t need any tools to remove your wheels in order to get your dirt jump bike in your small car that you had to buy after spending all your money on dirt jump bike parts. Sram and Rockshox seem to be dominating this list. 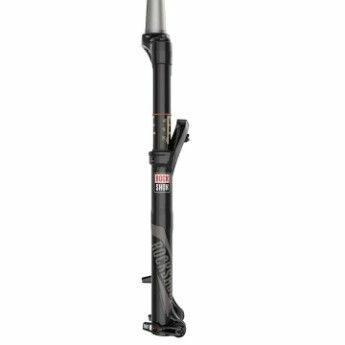 While to many people FOX may make the best forks ever, Rockshox probably provides one of the best product ranges for MTB forks. Pike DJ forks are great for dirt jump riders. 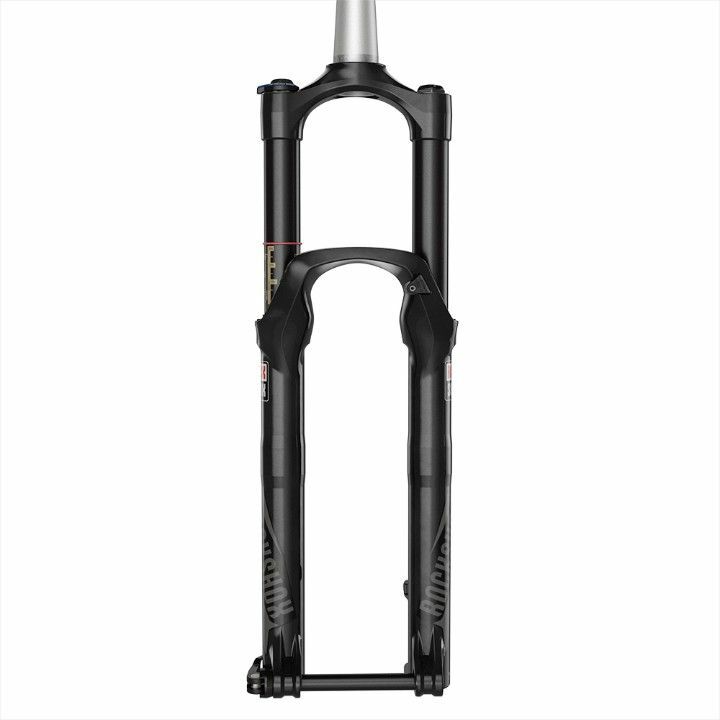 Rockshox has developed the forks specifically for us jump riders. For 26” wheels and 100mm or 140mm of travel are the optimal dimensions for most jump parks. The 140mm travel is better for the slopestyle riders or those that like to ride harder endure and DH trails. 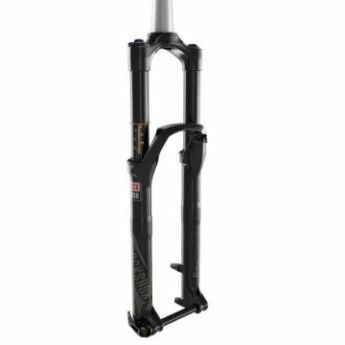 The DJ model is the younger sibling to the already popular Pike forks only making the fact that the DJ model is a great buy for your new jump bike setup. 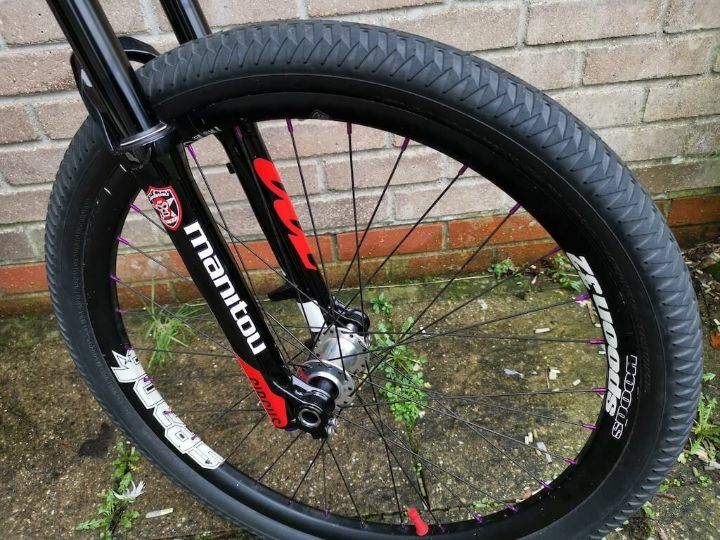 Just like the forks above, Maxle Ultimate technology has been used to lighten and stiffen DJ wheels. As well as this, bottomless tokens, charger damper, power bulge, rapid recovery and solo air technologies have also been thrown in. To give you a quick idea of the features you’ll be getting here I’ll give a little rundown. Bottomless tokens allow people to easily customize their air-spring performance for different riding styles and locations. Charger Dampers are what make you feel super comfortable shredding hard into the berms while also boosting high on every jump. The Power Bulge is the way to reinforce the lower leg to allow for an oversized bushing. This increases stiffness and is a great supplement for the bulking up of lower legs that other companies like to do. Rapid Recovery is effectively what it says on the tin. 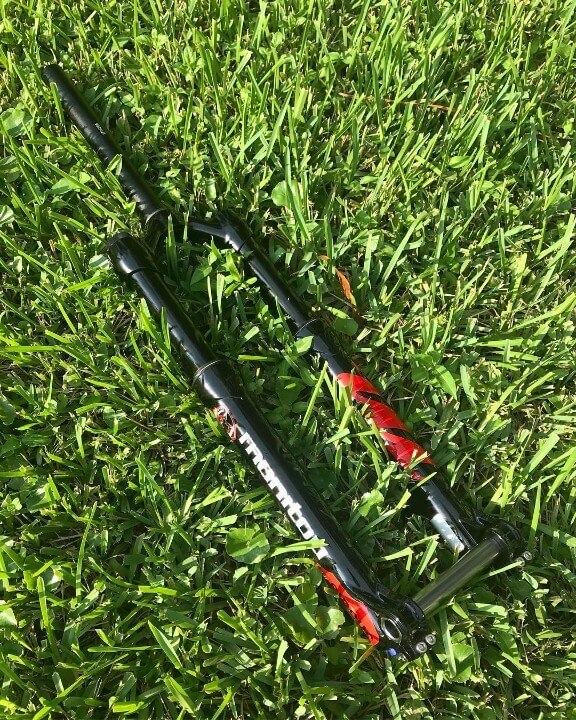 The forks are specially designed to recover back to their full extension quickly and with great precision after hitting a bump or jump. As you read earlier, Manitou is a great and popular jump bike brand. One of the other parts they do that I love is the Machete MTB fork. 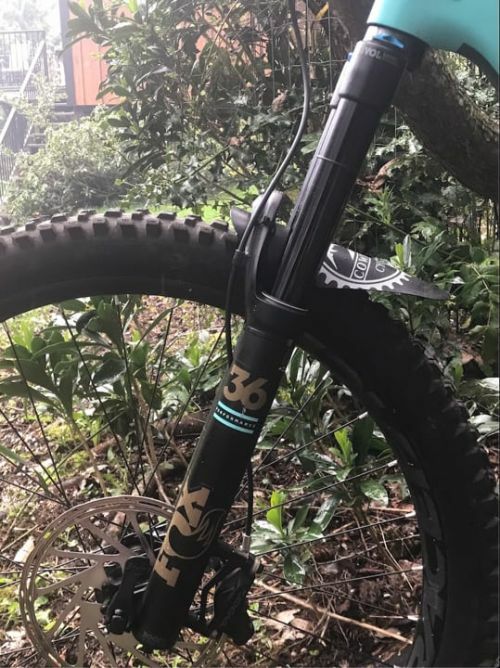 Unfortunately this is not dedicated and designed specifically for slopestyle and DJ riding, the fork is still brilliant for those of you shredding the jumps. Manitou Machete forks are purpose made for carving trails. The housing is a lightweight 7050 aluminium with Absolute+ damping, external compression, specific adjustments for rebound and lockout. The mix of adjustability and simplicity engrained into this fork is well developed and I believe properly implemented. Some forks actually have too much adjustability, making it very hard to get your ride and feel right. Another thing to note is the brace/arch of the forks. This is the curved bit that goes over the wheel to stabilize and strengthen the fork. You will nearly always find the brace of your forks on the front of your bike, this is what we’ve become accustomed to but Manitou has broken that mould and placed arch on the back side. I have not seen any significant advantages of having the arch on the back side of the forks but there are a few things that people have enjoyed as a result. 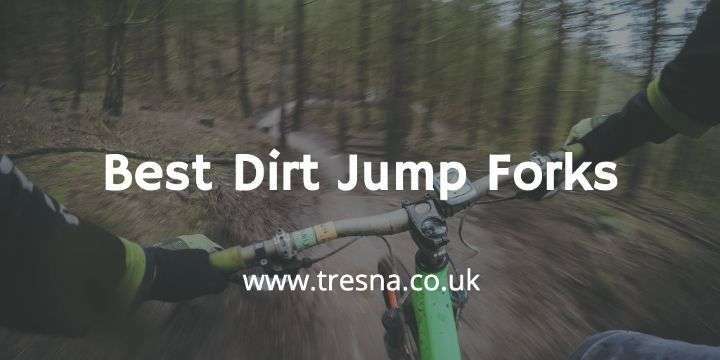 For example, the dirt kicked up from riding a messy trail will not be deposited directly on the forks themselves and a significant amount will be caught by the brace. Other than that it’s pretty much a unanimous verdict that this is just for marketing and to be different.